If you want both you will either need to compromise or buy 2 different Fat Bike, because like normal mtb's there isn't one to do everything. 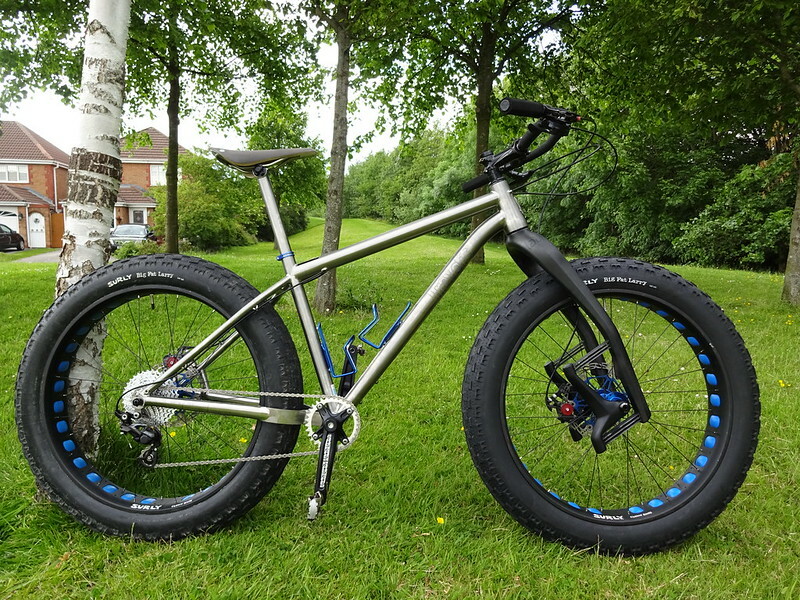 Those looking for beach and touring then a classic double triangle framed fat bike is the one to go for. For beach and sand dune single track you do need to be looking for a wider and flatter tyre to help with the "floatation" when the going gets soft with a steeper head angle for tight turns in the dunes. Mainly because the forks "absorb the ride" taking the sting out of the trails that you do get with a rigid fork (even at low pressure) but there is nowhere for sand to scratch or get in and damage the moving parts of suspension forks like the Bluto. 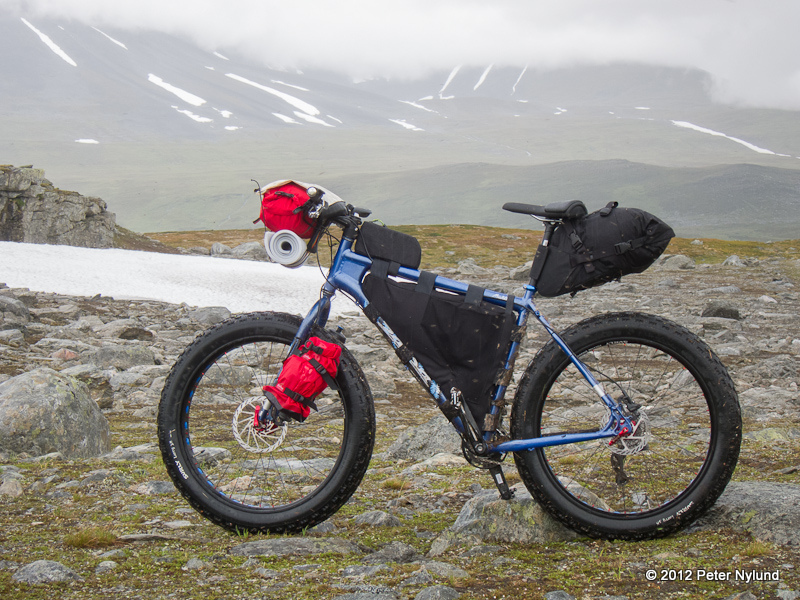 As for a touring Fat Bike the classic double triangle frame bike would be best and the frame is perfect shape for fitting frame bags into rather than carrying your gear on your back. Nice bike that last one. You moving over to the fat side paul? Hi Mike, just seen this reply, sorry. 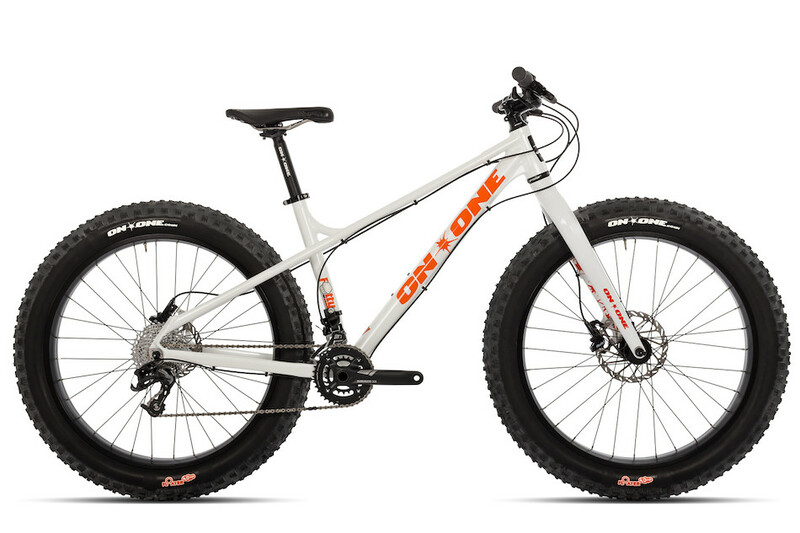 Do you know if the Fatty Trail could be run with the On One rigid forks? Either the steel or carbon? Or will it mess the head angle up? @Glenn c was it the trail Fatty? Reason I ask is I might have the chance to pick up the frame and wheels cheap but can't afford a Bluto at the min. 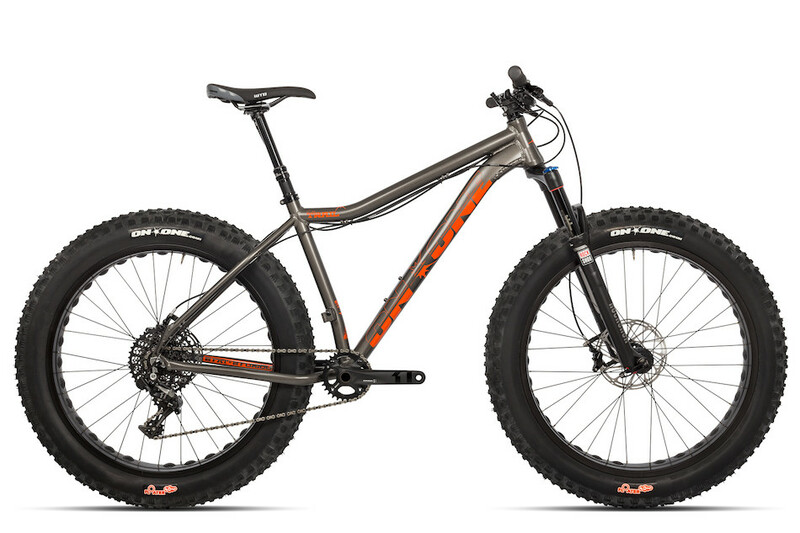 Didn't know if the normal Fatty and the Trail Fatty needed forks with different A2C? It's a Fatty Trail I think the carbons are a bit shorter than the Bluto but it handled great. hey, nice info i was looking at the fatty trail & also the cube nu-trail pro, but no where had large size in stock so i opted for the Felt DD 10 which i shall be getting in a week or 2!